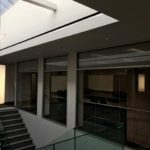 +VG Architects, The Ventin Group Ltd. 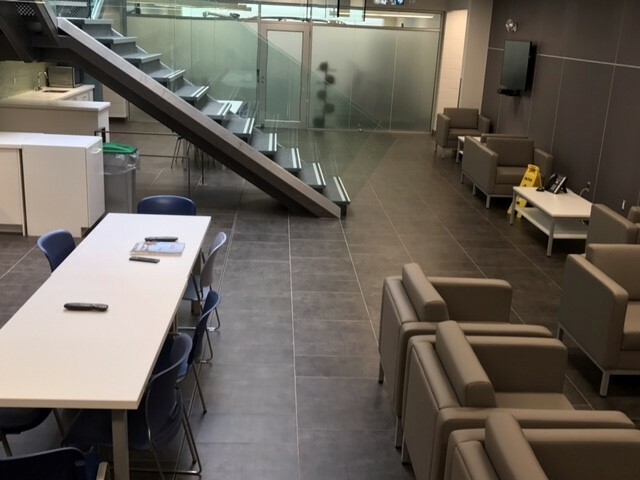 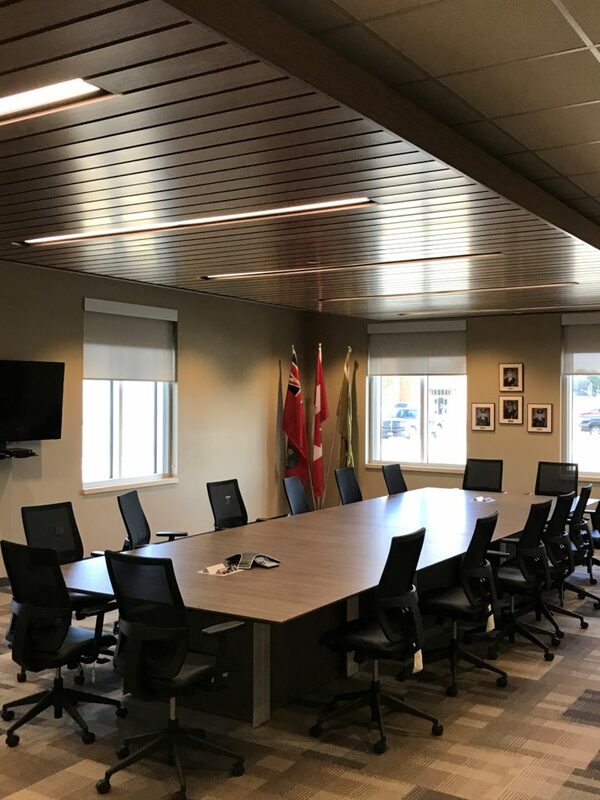 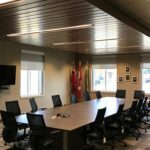 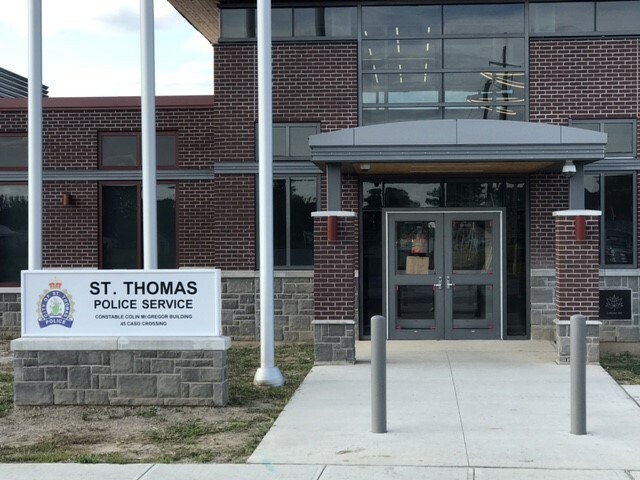 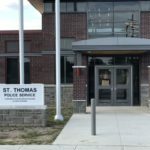 The new St. Thomas Police Headquarters is home to the St. Thomas Police Department and is located at the north end of 3rd Avenue, adjacent to the existing Elgin County Railway Museum, and Timken Community Centre. 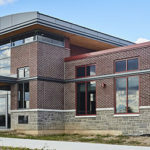 The 2-storey building is approximately 44,000 sf of new construction, with exterior parking facilities and landscape areas. 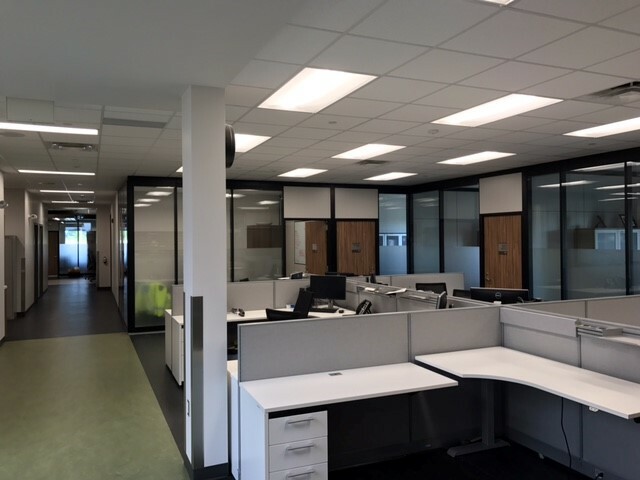 Highlights of this project included state of the art Sally Port, Booking and Prisoner Processing areas, Holding Tank, Cells, Video Interview rooms, Communications Centre, Conference and Board Rooms, Briefing/Roll Call room, Property and Evidence rooms, Photo Lab, Identification Lab, Forensic Investigation areas, Crime Prevention, Finger Print Room, Vehicle Storage, and Canine Kennel areas. 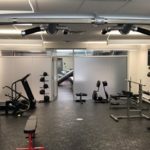 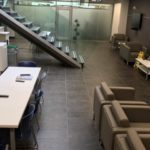 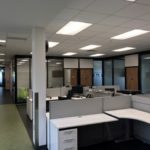 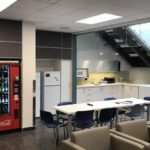 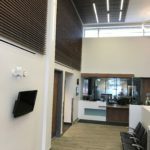 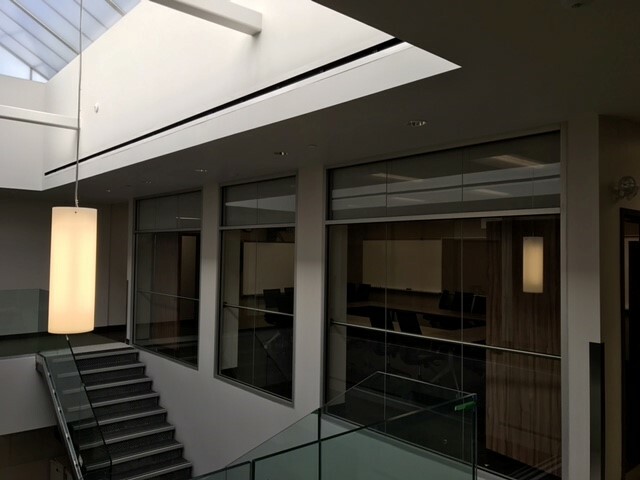 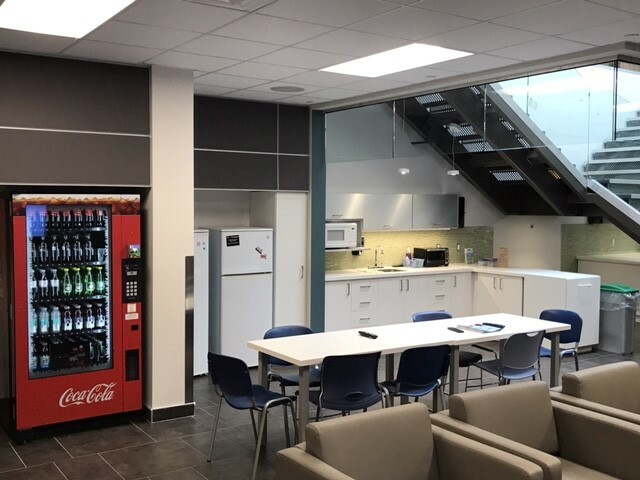 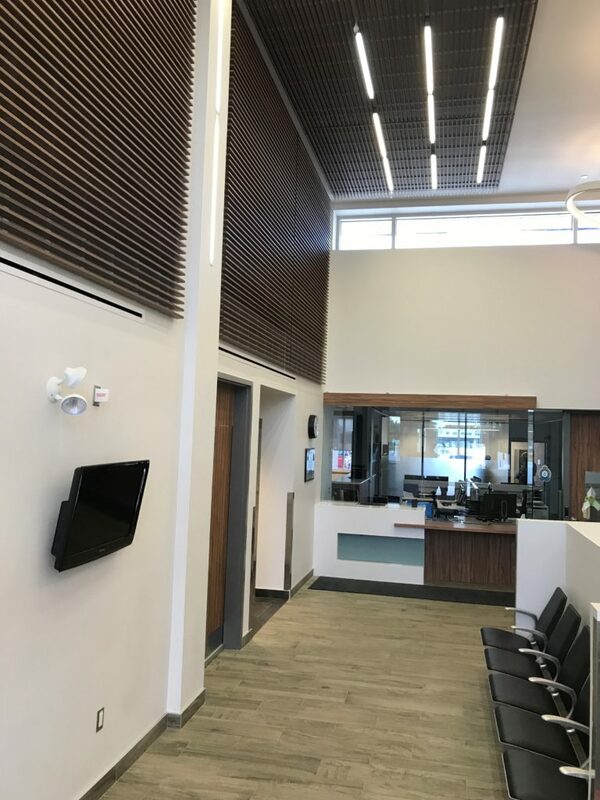 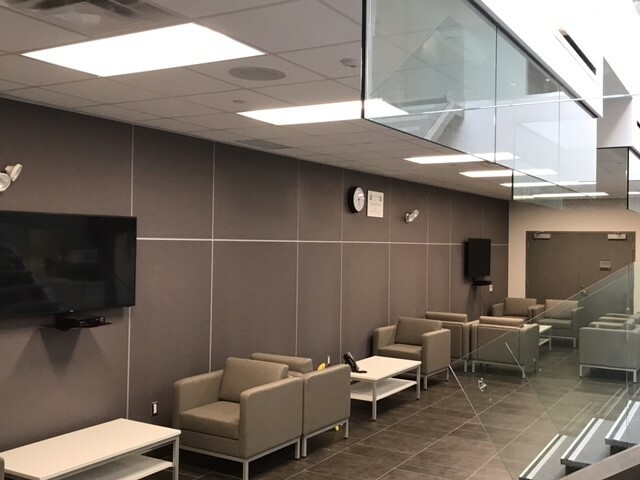 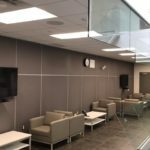 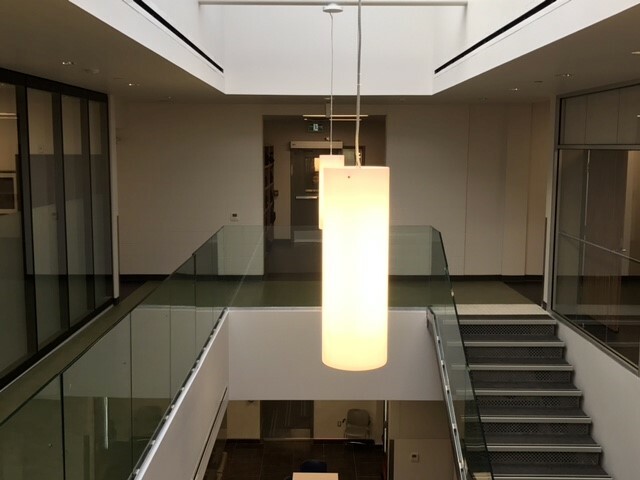 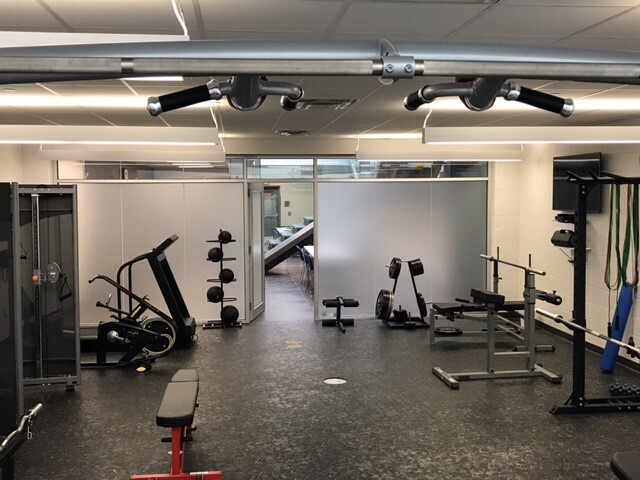 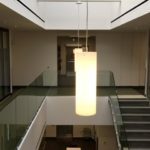 Other project highlights included an insulated translucent fiberglass sandwich panel skylight system for natural lighting, communications, security, and fire alarm systems, moveable wall systems, and an aluminum curtain wall and stone building envelope.